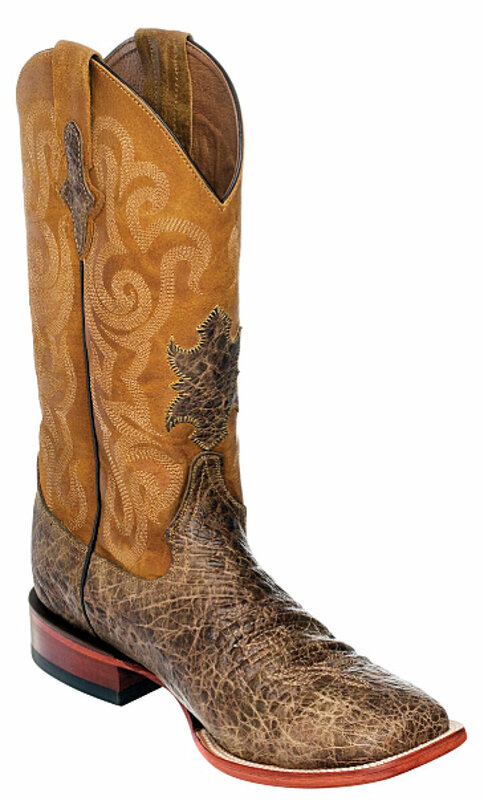 This rugged look extremely popular Elephant look print boot is all top of the line boot. This boot has an S-Toe and a medium walking heel with leather soles, the interior of the boot has leather lining with orthopedic cushioned foot-beds. This boot is very durable and the high quality craftsmanship delivers a boot that can be worn for all occasions. Shafts are a little lighter and have coordinated stitching.